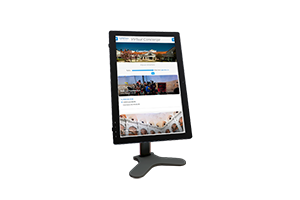 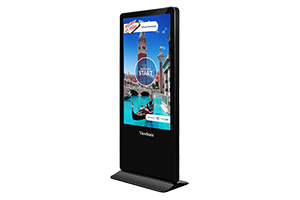 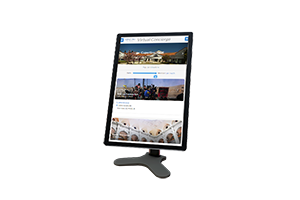 Experience the elegance of Peerless-AV’s new indoor, Ultra-Slim Portrait Kiosk, designed to support the latest LED displays and touchscreen panels up to 3.50" deep. 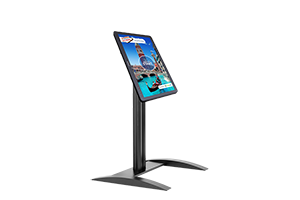 With a flat base that can be free standing or bolted to the ground, the kiosk allows for electric and data cable access, making it easy to install and maintain. 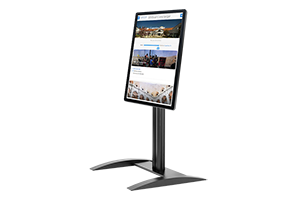 This kiosk also includes an internal tray for media players and cables, as well as two-level rear doors that provide direct access to parts requiring maintenance. 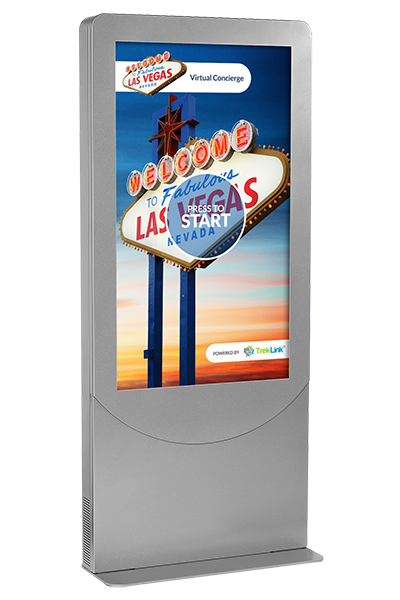 For theft protection, the kiosk features combination locks. 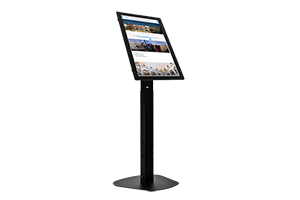 From entertaining to wayfinding, the new kiosk is an ideal solution for any indoor application setting - from corporate to retail to hospitality, and beyond.